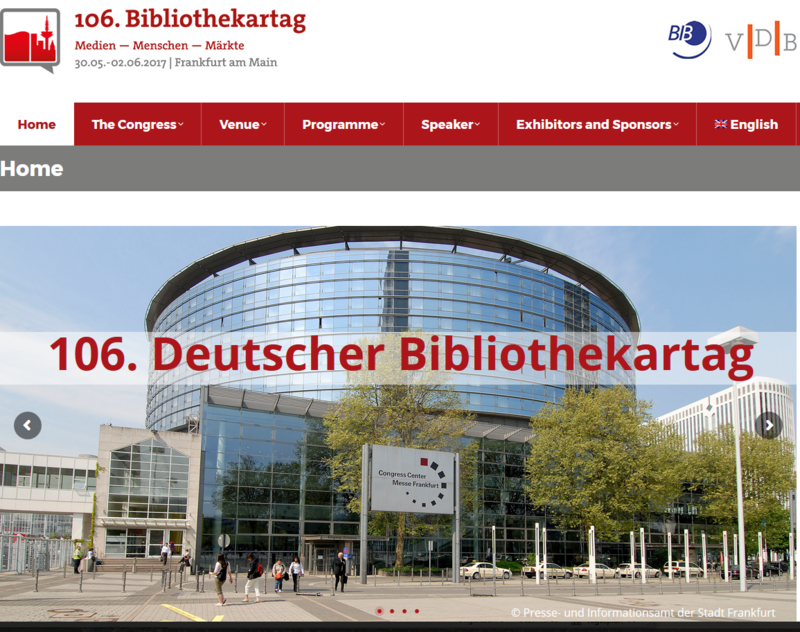 The next German Librarians’ Congress will be held from 30 May to 2 June in Frankfurt am Main. As in previous years, intranda will have a stand at the event. We will be delighted to fill you in on all the latest features we have built in to our products. the new features in our cropping tool, LayoutWizzard. We are also giving a presentation at the MyCoRe workshop for users and anyone else with an interest on Thursday, 1 June 2017 from 16:00-17:30 CET in the Conclusio 2 room. We look forward to meeting you. You’ll find us at Stand 5.